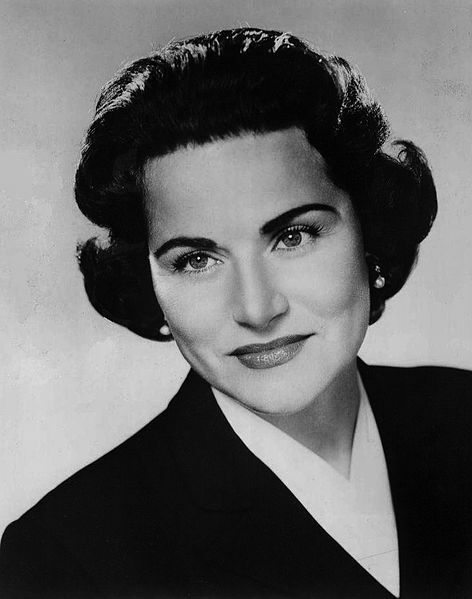 Did you know that Pauline Phillips who wrote the Dear Abby column was the twin sister of Esther Lederer aka Ann Landers? Did you know how Abby got her name. “Mrs. Phillips chose her pen name herself, taking Abigail after the prophetress in the Book of Samuel (“Then David said to Abigail ‘Blessed is your advice and blessed are you’”), wrote Margalit Fox in a recent Times obit (“Pauline Phillips, Flinty Advisor to Millions as Dear Abby, Dies at 94," NYT, 1/17/13). The Times obit begins by quoting Dear Abby’s response to a newly wed named Ed whose wife “showers, brushes her teeth and fixes our breakfast--still in the buff.” “Dear Ed,” the Times quotes Abby as responding, “It’s O.K. with me. But tell her to put on an apron when she’s frying bacon.” Neither Dear Abby, which was syndicated in 1400 papers and had over 100,000,000 readers, nor Ann Landers were the first advice columns, but they were icons of American life, reflecting a genre that was carried on in television programs like Montel Williams, Oprah Winfrey that themselves anticipated reality TV. Nathaniel West’s Miss Lonelyhearts was the first and most notable of a series of fictions that appropriated the advice column format for literary purposes. The Internet would be a walking Dear Abby and Ann Landers and it’s a wonder that columns like Dear Abby managed to stay alive in a world of social networking where in effect everyone was either writing or responding to their own personalized Abigail Van Buren. Still in all there was great wit, occasional brilliance and quite a bit of solace in Dear Abby’s columns which also anticipated the onslaught of Americans vomiting their guts out on a large scale, in or to purge themselves of their toxins.